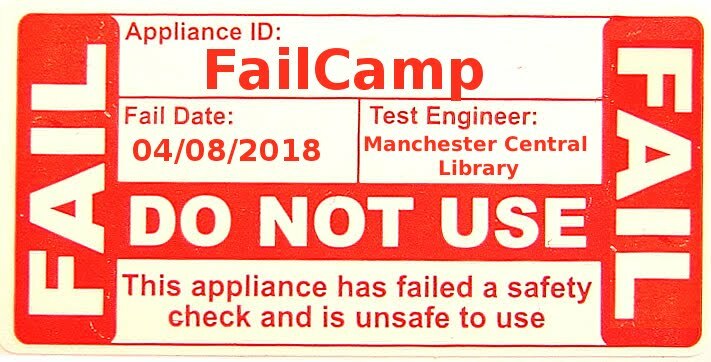 librarycamp: The Carnegie Library Lab Needs You! The Carnegie Library Lab Needs You! Carnegie Library Lab is a programme created by the Carnegie UK Trust to support and develop innovation and leadership in the public library sector. They're looking for applications from individual library staff working in early and mid-management roles across the UK and Ireland. Successful applicants will work as Carnegie Partners for 18 months (May 2016-October 2017). This is a great opportunity to get your good ideas in motion through project funding, a mentor, an online learning programme and support and help all the way. You can read about the current Partners' experiences on the Carnegie blog and on Public Library News and Taskforce blogs. You can also read more about how the current Partners are getting on here. What are you waiting for? You've not got long. The application deadline is Friday 29 January!